Few people enjoy spending time at the pump. Similarly, few enjoy waiting for their electric car to charge. 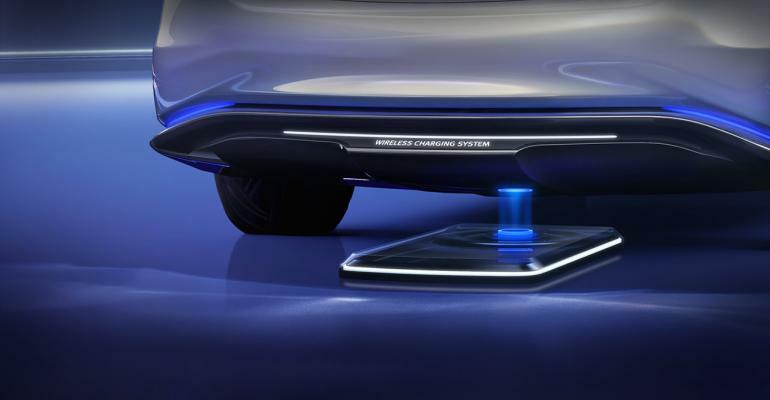 Consequently, wireless EV charging tech could be on its way. It’s designed for EV owners tired of even thinking about charging. In this era of automation, an advance like this would be welcomed all over the world. Currently, North America faces problems with charging station access. Granted, automakers have taken steps to address this problem. Firstly, Tesla’s supercharger network is massive. The American automaker has spent billions to provide Tesla owners with easy charging access. Secondly, Porsche now offers Taycan owners 2 years of free charging. Unfortunately, EV charging faces a similar issue to Smartphone charging. One size does not fit all. 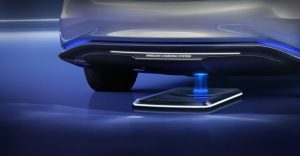 However, wireless EV charging could eliminate this problem. As a result, tech firm WiTricity has taken steps to do just that. It’s acquired “certain technology platform and IP assets” from its former competitor Qualcomm Halo. Once complete, the acquisition means WiTricity will own over 1,500 patents. 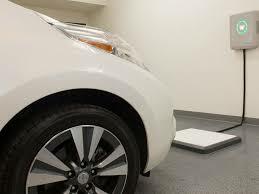 All are related to wireless EV charging technology. The transaction combines the 2 company’s powers. Furthermore, the technology will affect Smartphone charging. Additionally, self-driving cars are guaranteed to benefit from such a breakthrough. WiTricity originated as an MIT startup. Its primary goal is enabling vehicles to charge anywhere they like. Ultimately, Qualcomm and WiTricity have already experienced success. In 2017, Qualcomm demonstrated a technology that allowed charging while driving. Granted, it was merely a test to assess feasibility. Nevertheless, it was a success. As a result, the prospect of remotely charging Li-Ion batteries seems quite likely. Consequently, lithium battery tech advances never seem to stop. A car that pumps itself is almost here.